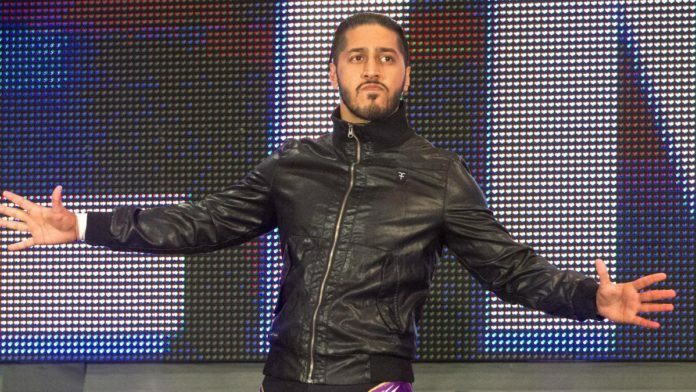 In a recent WWE Day Of video released online, Mustafa Ali talks about his recent win over Daniel Bryan in a tag team match where he pinned him on SmackDown on 18 December. Ali took on the team of Andrade “Cien” Almas and Daniel Bryan while teaming up with AJ Styles. His team won the match when he pinned the WWE Champion after delivering the 054. The win was talked about by the WWE Universe and was a well received move. As it was known recently that Ali has moved to SmackDown Live, however, he also said that he will always rep 205 Live and it will be in his heart because that’s where he started out in the WWE.